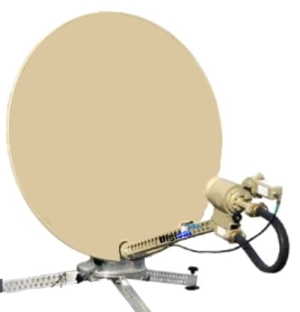 Around the world and across the country, Digisat’s mobile & highly portable satellite communications solutions are designed to keep you connected anywhere on earth. 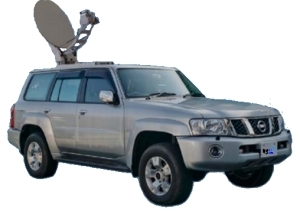 From mobile satellite news gathering and emergency communications, to video streaming and vehicle satellite internet systems, Digisat is ready to solve your unique connectivity challenges. 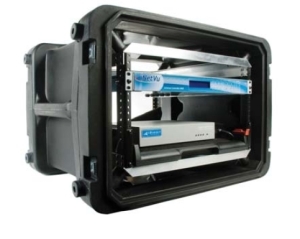 Our flexible solutions offer many diverse options for equipment configuration, installation, setup, and internet connectivity services. Our sales team will work closely with you or your technical personnel to devise a reliable and cost effective custom solution that’s custom tailored towards your unique application. Depending on your application, our mobile system technicians can deliver, install and setup all of our systems on a turnkey basis. Or if you prefer, equipment can be delivered to your facility for installation by your own technical group. 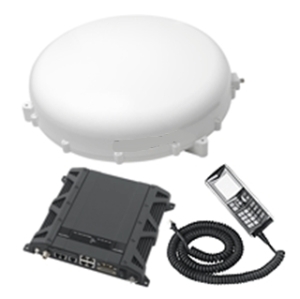 For customers that only need equipment, we can also provide separate system parts such as antennas, modems, BUCs, cabling and LNBs. 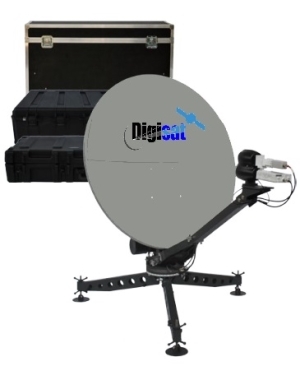 Regardless of your requirements, Digisat is ready to rapidly deliver a mobile satellite solution for you today. Please contact us today for more information.